Not us. 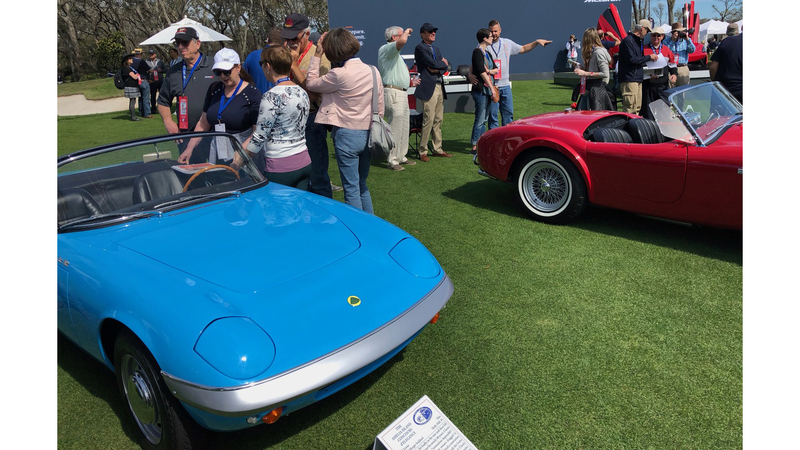 When you bring a car to the Amelia Island Concours, you need to realize that just getting invited is the victory, and any hardware you may take home is the icing on the cake. We were placed in the Sports Cars 1965-1975 class and had to do battle with the likes of a gorgeous original 289 Cobra, an Aston Martin DB-5, Ferraris and Maseratis. Still we had hundreds of readers check out the car and offer their compliments, and we had a heck of day basking in the limelight. Lets not be too foolish here- the winners may be great cars, and even better than your car. But there's no chance in hell that they had nearly the work that you put into this creation. This was really restoration impossible, with WAY too many things beyond fixing for 99.9999% of humans out there. Yet you and your team did it. To a degree that put you in breathing distance from winning a major worldwide concourse. That, in my book, is utterly amazing. And I hope, very much, that it inspires some people to be insane and restore cars that may appear to be way beyond worth it. (sadly, I realized that I'm not one of those people, but one has to admit their limitations). Im not easily impressed and you have accomplished what I would thought was completely impossible. Just completing the entire project on time to be in the concours is simply amazing. 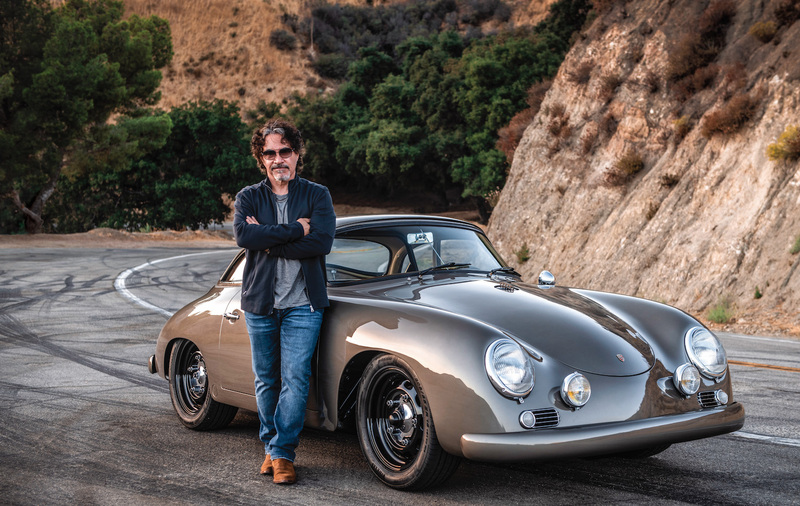 Glad the radiator and crash pad from my Elan S1 is part of your car. Makes me smile every time I read about your restoration.